Crimp wheels compress the bag after its passage through the heating section of the sealer. Crimp wheels compress the bag after its passage through the heating section of the sealer. This will complete the sealing process and ensure an efficient closure of the bag. 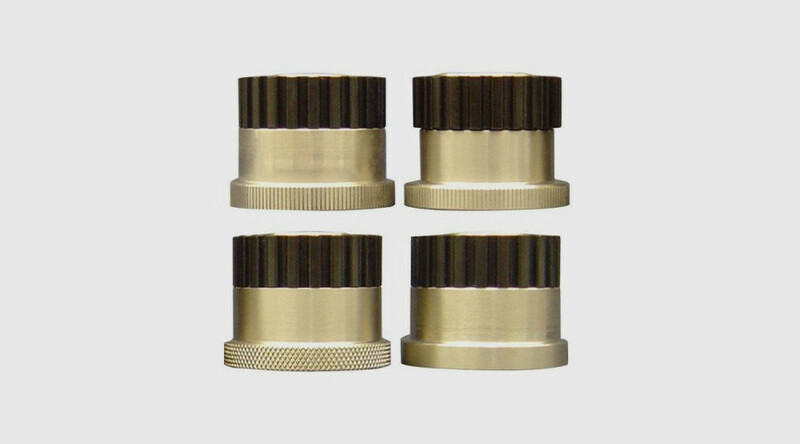 A large variety of crimp wheels is available (plain, fine knurl, diamond, coarse knurl, thread form, castellated, wavy line) therefore seal pattern and width of seal may be chosen to suit the characteristics of the bag material and product, sometimes the selection may be simply for aesthetic and marketing reasons. All pressure wheels can be used on all bags types depending upon customers’ preferences and, of course, after some trials!